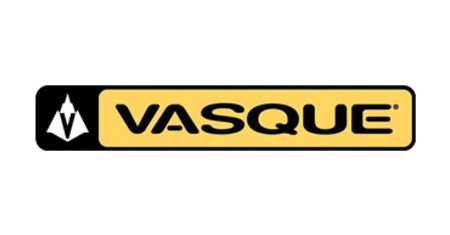 Vasque Footwear has delivered trust on the trail since 1964. With over 50 years of trail footwear innovation, the dedication to on-the-trail performance excellence has never been stronger. The range of men’s and women’s hiking boots, backpacking boots and trail running shoes deliver trusted miles on any trail, in any condition, around the world.